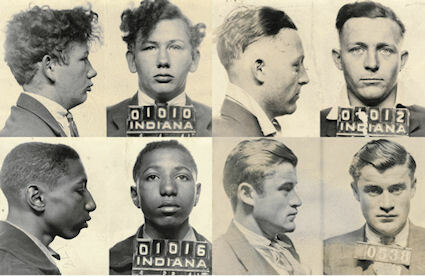 The subjects captured in vintage mugshots may have been brought in under bogus charges by corrupt officers, or arrested for crimes no longer considered criminal, like adultery, begging, or expressing communist beliefs. But mugshots often outlive the truth. Collectors Weekly spoke with Michaelson about his mugshot collection and the stories unearthed by his photographic obsession.